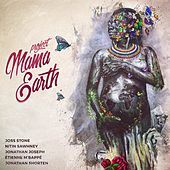 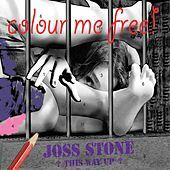 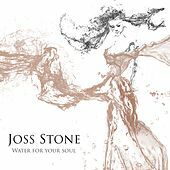 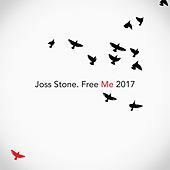 Growing up in England on a steady diet of classic American soul, it wasn't long before Joss Stone realized she had the same gutsy, impassioned vocal style as many of her idols. 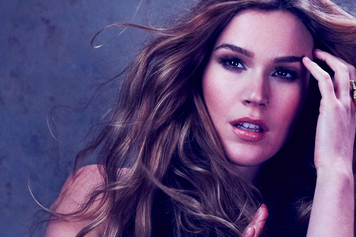 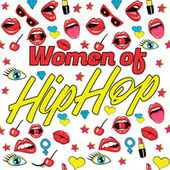 Leaving home at 16, she landed in New York and auditioned for S-Curve Records, which quickly signed her. 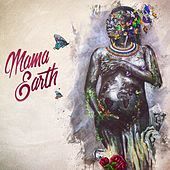 The British teen headed into a Miami studio with Southern soul stalwart Betty Wright, who produced/mentored/cajoled Stone's sessions to fruition. 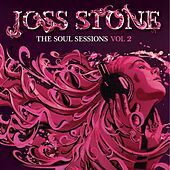 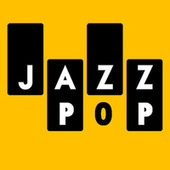 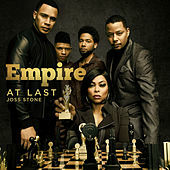 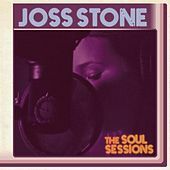 Stone's debut, the aptly titled Soul Sessions, was released in late 2003 to much critical praise. 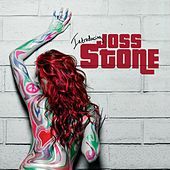 Her breakthrough single, a stunning version of the White Stripes' "Fell in Love With a Girl" (except she called it "Fell in Love With a Boy") helped her cultivate an audience and broadened her fan base. 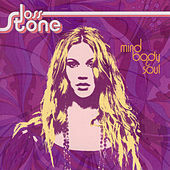 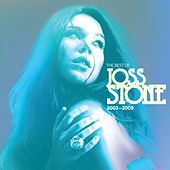 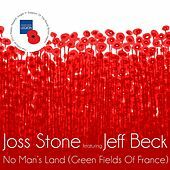 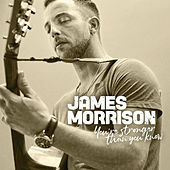 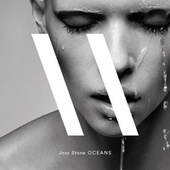 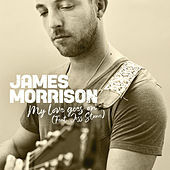 Stone's sophomore album, Mind, Body & Soul, was released in September 2004. 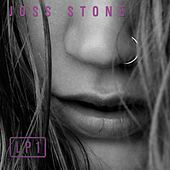 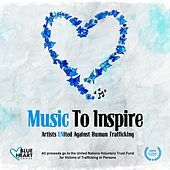 She has since released four more albums, collaborated with Raphael Saddiq (2007's platinum Introducing Joss Stone), and joined SuperHeavy, an all-star group led by Rolling Stones legend Mick Jagger.